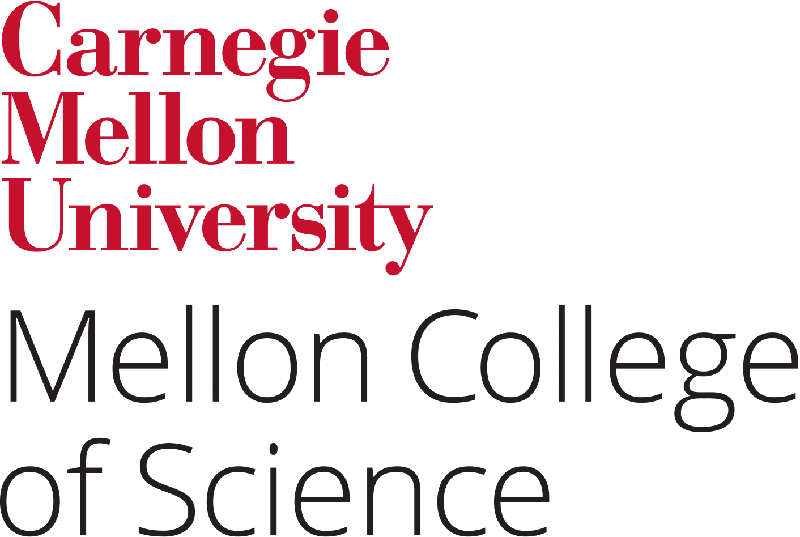 TEDxCMU would not be possible without the generous support of our sponsors. 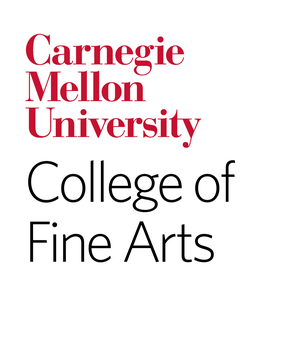 If you are interested in partnering with TEDxCMU, please contact us at tedxcmu@gmail.com. We look forward to collaborating together.